Below are a series of frequently asked questions (FAQ). If you do not find the answer to your question below, please contact our Customer Service team. I lost my ID card, how do I get a new one? You need to contact your plan administrator or TPA to obtain a new ID card. If you do not have the number, please contact HFN Customer Service at 800-295-5444 and we can give you the number to call for your TPA. Some plans require a nominal fee to replace an ID card. I want to know about my deductibles, co-insurance or specific plan coverage? Who should I talk to? You need to contact your plan administrator or TPA for this information. The phone number and/or email address will be on your ID card. I want to know if I have met my deductible. How do I find this out? I want to know if I am eligible for a certain service. How do I find this out? I want to know what is covered in my benefit plan. Who do I talk to? I tried to call Customer Service but it’s after hours. What can I do? 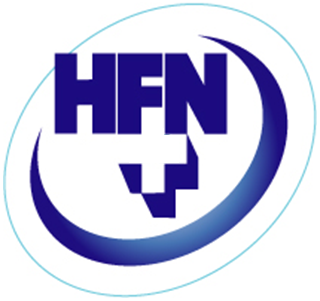 The HFN website is available 24 hours a day. Please log onto www.hfninc.com. You may also leave a message in the Customer Service voice mail box. We will call you back the next business day. I want to talk to someone. What are your Customer Service hours? HFN’s customer service group is available Monday through Friday from the hours of 8:30AM to 4:30PM Central Time. How do I complain about the quality of care provided by an HFN doctor or hospital? How do I find out if my provider is part of the HFN Network? To find out if your provider participates with HFN visit www.hfninc.com and select provider search. Be sure you select your product type that is noted on your ID card. You can also call HFN’s customer service group at 800-295-5444 to have one of our trained customer service staff help you find the provider you need. How do I get pre-certification for services? Some services require pre-certification for some or all inpatient and outpatient procedures. Contact the number on your ID card if pre-certification is required. Some plans have penalties if you do not pre-certify your service. To prevent this from happening, always call the number on your ID card. How do I know if my radiologist or anesthesiologist is a part of the HFN Network? Radiologists and Anesthesiologists can be located on the HFN website www.hfninc.com or by calling our HFN customer service group at 800-295-5444 to have one of our trained customer service staff help you find the a HFN network provider. 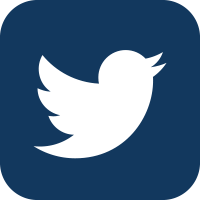 How do I obtain a provider directory? Customized directories are available online at www.hfninc.com. Select provider search, enter your address details and a mile radius search. You can limit your search by selecting specific specialties. You may want to create a directory of pediatricians near your home, or family practice physicians around your work location. Searches are limited to 400 providers per lookup. I can find the provider I want to go to by name, but not the office location I want to see him at? Please contact HFN’s customer service group for assistance. Please note that it is possible that your provider does not participate with HFN in all of his/her office locations. In order to see your doctor and make sure your benefits are paid correctly, you may have to go to a different office. I can’t find a certain specialty on your drop down list. How do I find it? Some specialties have different names from what you might be familiar with. For example, if you are looking for an Eye Doctor, you should look under the specialty Ophthalmology or Optometry. If you are looking for an Ear, Nose and Throat specialist, you should look under the specialty Otolaryngology. If you are looking for a kidney specialist, try looking under the specialty Nephrology. Looking for a heart specialist? Try looking under Cardiology or Cardiac surgeon. If you are looking for a family or personal doctor, try looking under Family Practice, Internal Medicine or General Practice. I don’t see my doctor on your lists. How can I get my doctor to participate in HFN? If your provider is not a participating with HFN please nominate him or her. Physician Nominations can be done online. 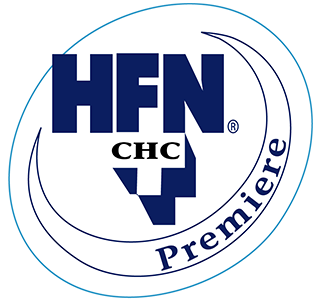 Visit www.hfninc.com select customer service – physician nominations. Our HFN contracting team will actively pursue all physicians. The recruitment process can take up to 120 days. 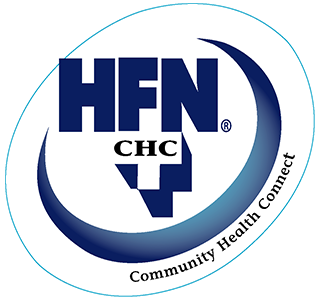 Please confirm your provider is a part of the HFN network before making your appointment. I need to get lab tests. How do I know which labs participate in HFN? To locate a HFN network lab search under Hospitals, Facilities, and Clinics category Reference Laboratory; Laboratory Services; and Outpatient Clinical & Pathological Lab. Or you can also call HFN’s customer service group at 800-295-5444 to have one of our trained customer service staff help you find the a HFN Network Lab. I think some provider demographic information is inaccurate on your Web site. How is this corrected? 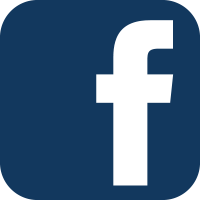 HFN receives updates from Hospitals and Physicians on a regular basis. Once the information is received our website is updated daily. We can only take updates from our providers. We would, however, welcome information if you think something is inaccurate. Please call our customer service team at 800-295-5444 and we can look into the issue for you. I went to an HFN Network provider and I am still getting billed for services. Do I owe this money? You are not responsible for the HFN Network discount applied to your bill but you are responsible for meeting your deductible, paying your co-insurance and any services not covered by your plan. Please refer to your Explanation of Benefits for the patient portion of the medical bill. If the charge is still in question, please call your plan administrator. The phone number will be on your ID card. I’m looking for a dentist and can’t find one on your web site. HFN does not offer a dental network. Please contact your plan administer for information on your dental benefits. My provider isn’t listed on your web site. What do I do? Please call HFN’s customer service group at 800-295-5444 to have one of our trained customer service staff help you find the provider you need. Please confirm your provider is a part of the HFN network before making your appointment. If your provider is not participating in the HFN network, please nominate him or her. Please use the nomination form on our web site www.hfninc.com. Select Customer Service—physician nominations. Fill out the form and send to us. We will work to recruit the physician for you. What do I do in an emergency situation? In an emergency situation, call 911 or go to the emergency room. Most plans to offer an emergency benefit. The physician in question has passed a series of tests and exams while gaining experience on all aspects of their specialty and they have been confirmed as Board Certified by the specialty organization as having attained the highest level and standards of training in that specialty. 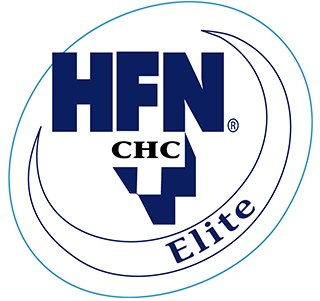 The process by which a provider’s background, training and other qualifications and work experience has been reviewed and approved by HFN in conjunction with local, state and national review and oversight organizations which ensure that the provider has met all the criteria to be called qualified and included in the HFN network. Contact your Plan Administrator for pharmacy related questions. The contact details will be on your ID card. 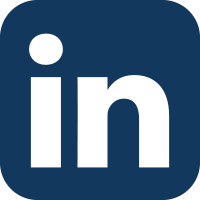 Why are providers listed multiple times in a search or directory listing? HFN providers may have multiple listings if the provider practices at several office locations. Why is a provider in one of the HFN products and not in another? HFN encourages all of our physicians to participate in all the products. HFN also offers products that are based on admitting privileges at select products.